Social circus school, Adventure Circus, has had an incredible two years developing circus arts in north central Scotland. 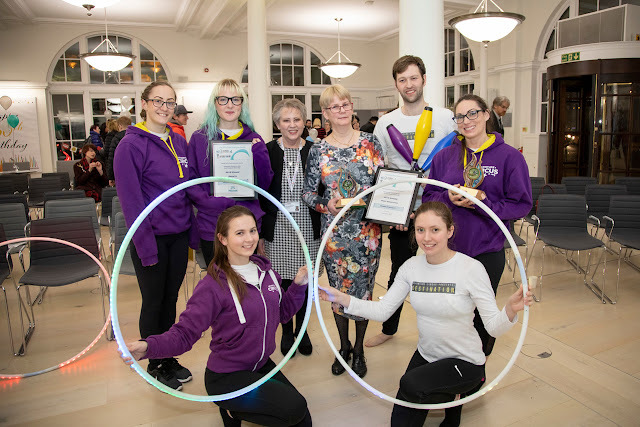 At Adventure Circus it is our vision to connect people of all ages and abilities with the circus, so that taking part is easy and fun.We will explore each individual’s potential, from participation to performance, and will provide opportunities to allow everyone the chance to grow and develop. Our values: we are adventurous, inclusive and rewarding and we are happy! In this short space of time, we have featured on Ninja Warrior, won an entrepreneurial accolade, performed a marathon nine times over two days, moved into a fantastic new creative space, recruited an energetic workforce, hosted two sold out theatre shows, welcomed guest instructors to Perth, entertained corporate clients, and won funding to lead our youth circus students onto a sold out stage too. We are now seeking local professionals who not only think creatively, but come with the skills and knowledge to take us to the next level of our development. A love of the circus is not essential, but will allow you to put up with us, and our passion (obsession) on a day to day basis! We are a constituted social enterprise and want to recruit an advisory committee to explore and scope out the possibility of gaining charitable status. If we choose this route, then it is likely that the advisory committee would in part, or in full, become the charity's trustees. We would like to recruit a diverse advisory committee (4-6 people) to help us to explore and ultimately realise our potential. 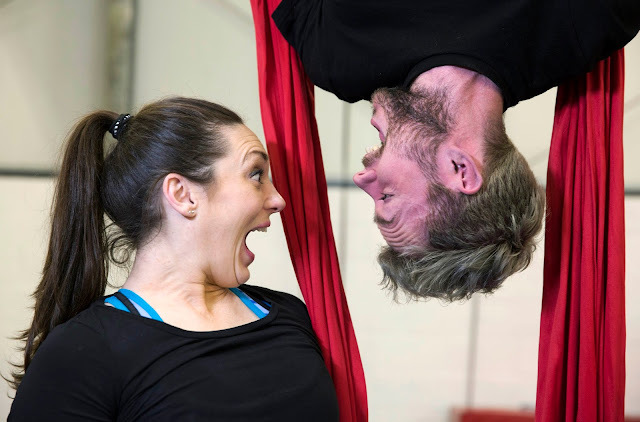 We also welcome people to apply to our advisory committee, who relate to our company's crazy ways, either as a participant, audience member or circus wannabe! Realistically, the time commitment is unknown, as we are in the scoping phase, and is ideally as much time as you can give while we figure our future out. We are voluntary led, and expect the time commitment initially to be approximately 2 days a month between February - April 2017 and then an agreed number of days, possibly once a month, thereafter. The days we meet will be mutually agreed when the advisory group is complete. It is expected though that meetings will generally take place Wednesday evenings / Sunday afternoons to fit around our existing commitments. Therefore please only apply if these times suit you too. To apply to be part of #teamfabulous please email a copy of your CV, including your relevant skills, qualifications and motivation for the role. We would also like to read your covering letter, detailing why you wish to run away with the circus. Please send both to admin@adventurecircus.org by 9am, Monday 23 January 2017. For full details of our awesome wee company, please visit www.adventurecircus.org. Call after the Sunday 8 January 2017 for an informal chat with Gemma on 07709 815564, or email questions to admin@adventurecircus.org anytime.